Micky is an exponent of Close Up magic, for adults and children. 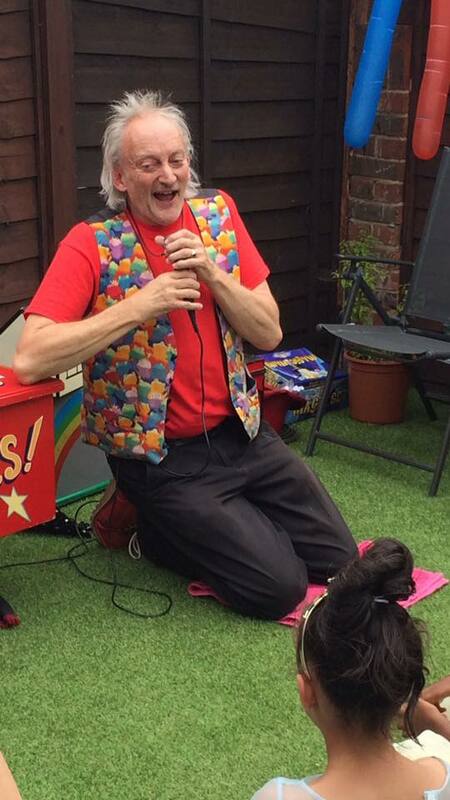 As more of Micky’s customers are choosing to hold their children’s parties in restaurants, Micky has developed an exclusive walk about magic experience, leaving children amazed and laughing. Using small objects, for example, cards, rope, jewellery, even food items, e.g. 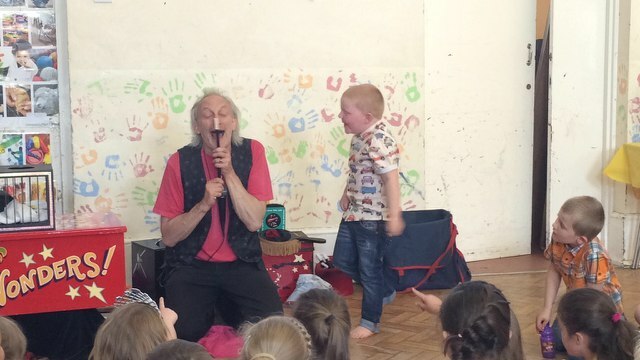 chocolate fingers, hula hoops, and grapes; Micky performs miracles up close for the guests. With the restaurants permission, Micky is happy to get the birthday child up for a 10 minute stand up routine, whereby the child produces Flash, Micky’s beautiful white rabbit. Your child receives a magic set, and one of Micky’s fabulous balloon models.